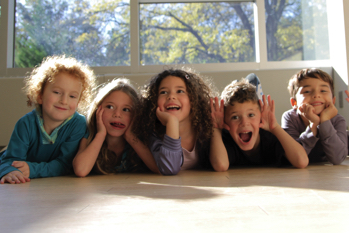 Star Kidz, Westchester’s premiere after-school performing arts program for kids, combines singing, acting and dancing – all in one class. 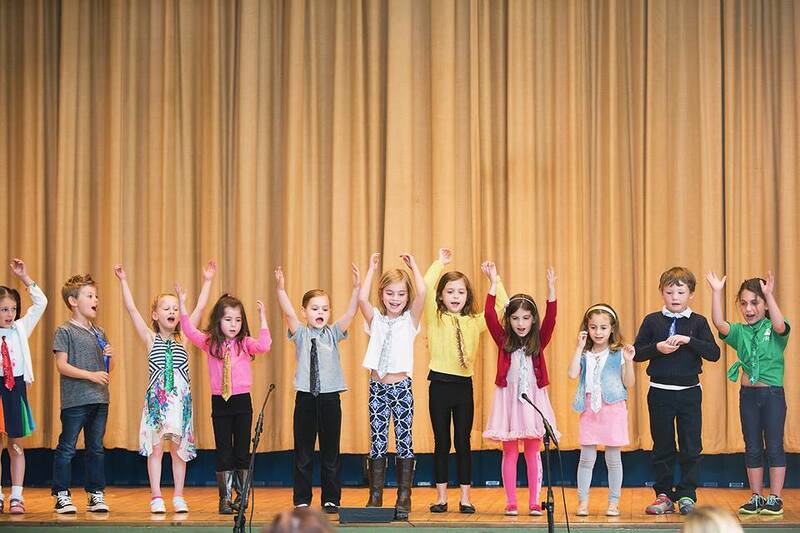 Unlike other performance-based programs, Star Kidz keeps class sizes small to provide students with individualized attention in addition to the experience of working as part of a group. And our incredibly talented and enthusiastic teaching staff has a diverse range of professional training and experiences. 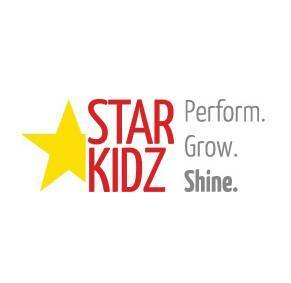 Now in our 12th year, Star Kidz has educated and entertained thousands of talented kids across Westchester and NYC. 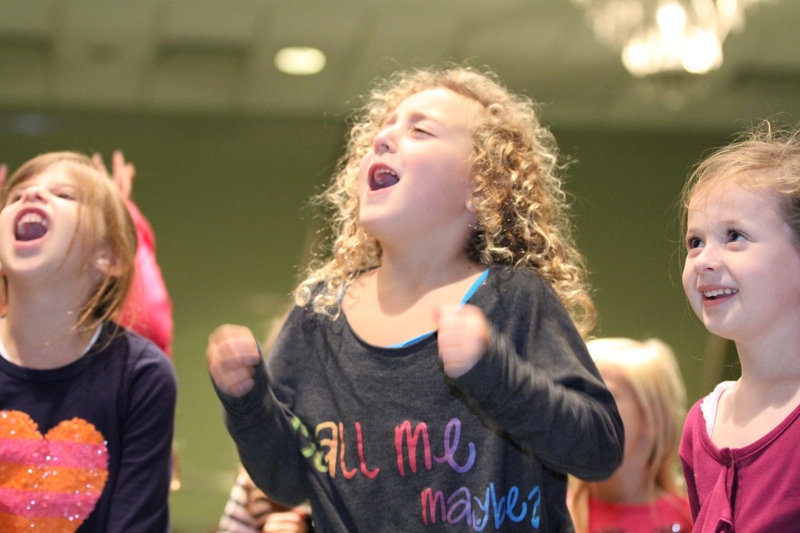 Current locations include Congregation Kol Ami in White Plains, the JCC of Harrison and Westchester Ballroom in Mt. Kisco. And we are proud to announce the opening of our new location at East Pointe Dance located at 11 Rye Ridge Plaza in Rye Brook, NY in September 2016! 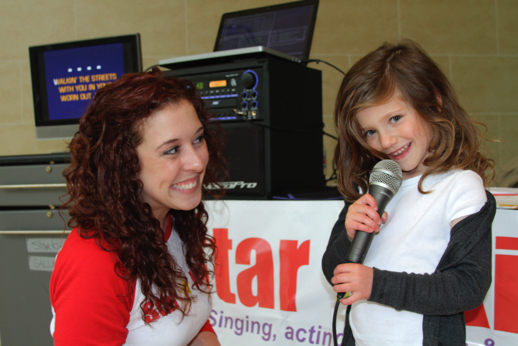 Make your next birthday party a Star Kidz party! 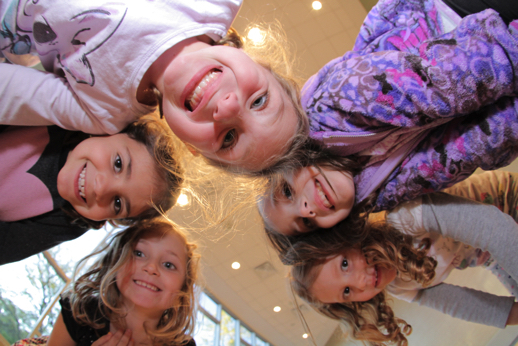 Our birthday parties offer 75 minutes of non-stop, high-energy fun customized to whatever your child desires. 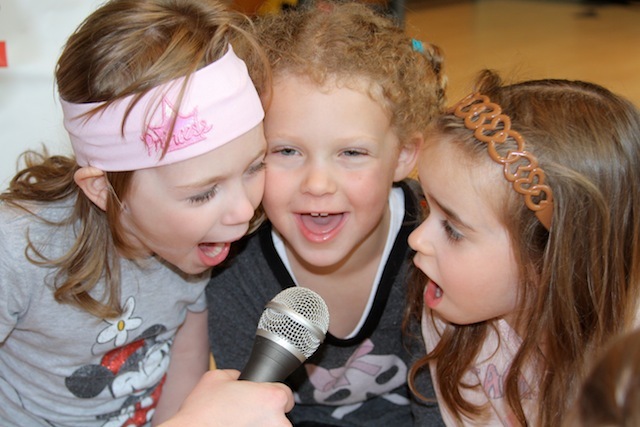 Each party guest will get their own moment in the spotlight as they sing, dance and play creative drama games and create memories that will last a lifetime. We’ll provide 2 amazing teachers and an unforgettable experience your child and his or her guests will be talking about all year! 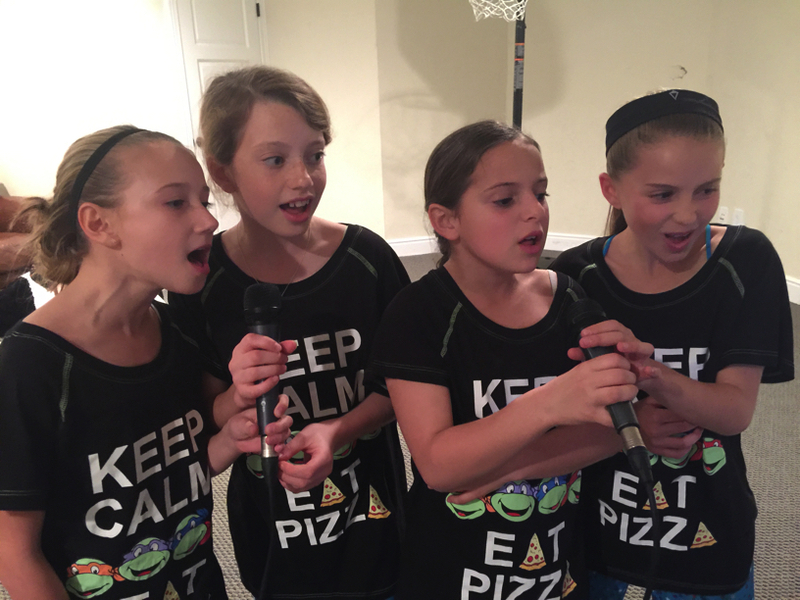 We hired Star Kidz for our daughter’s 5th birthday party and it was perfect. Natalie and Susan made sure to keep all the children involved for the duration of the party. The price is very reasonable and the kids had a blast. I would highly recommend them.